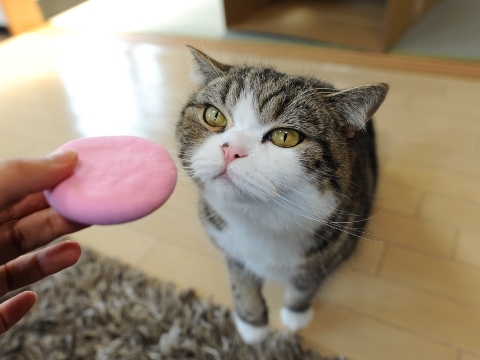 Hey Maru, what is this? 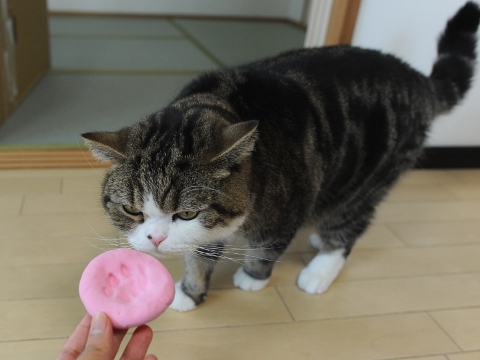 And I filled it with clay and tore it off and was dried. 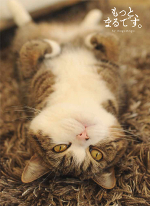 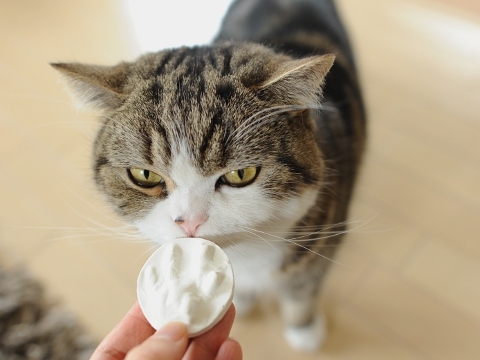 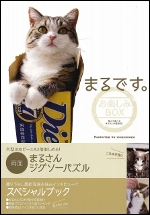 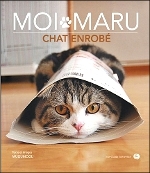 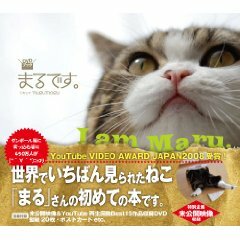 Maru:[I can read paws. 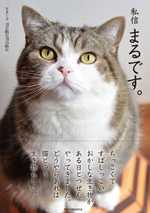 This has lucky lines in paw. 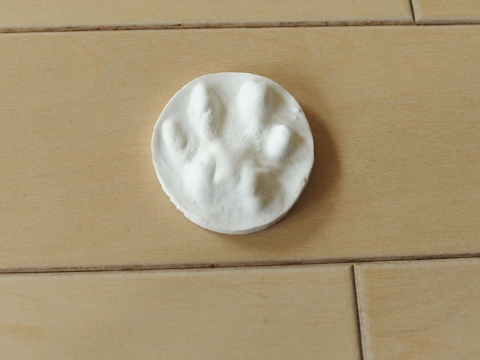 This is the kit which can take the spoor of the animal.